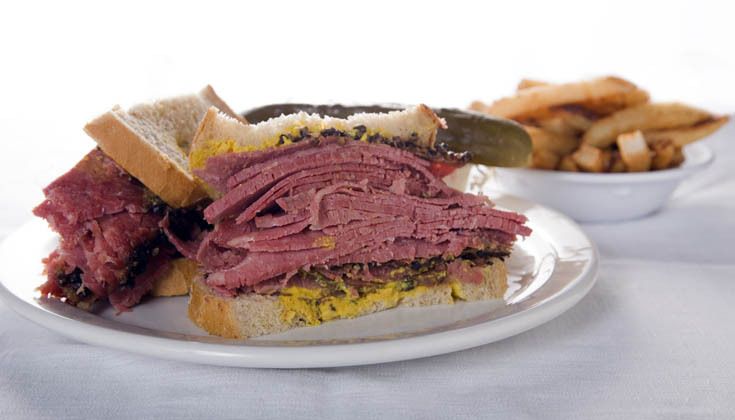 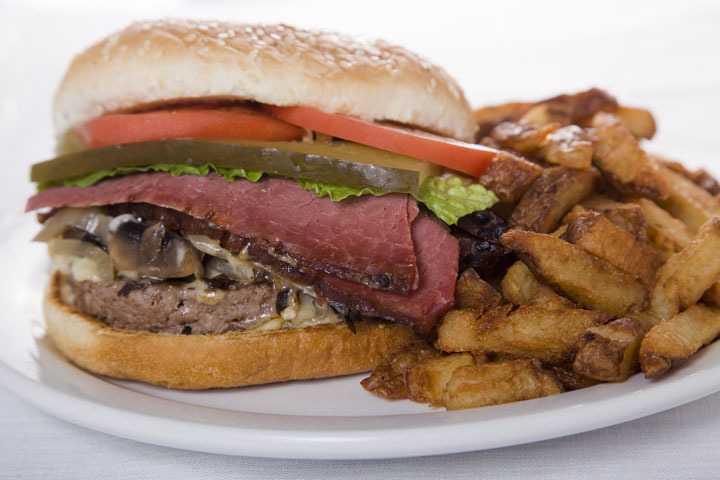 Our famous smoked meat piled high between two pieces of fresh rye bread… Our signature dish!! 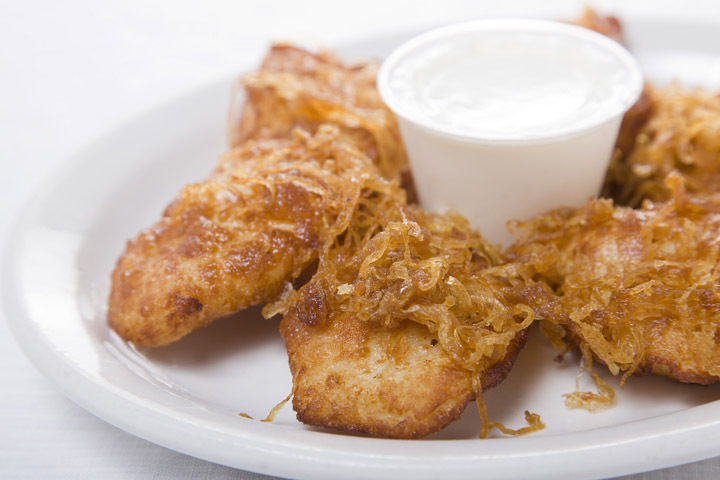 Homemade mouth watering dough filled with potato and cheese… Also known as a perogie! 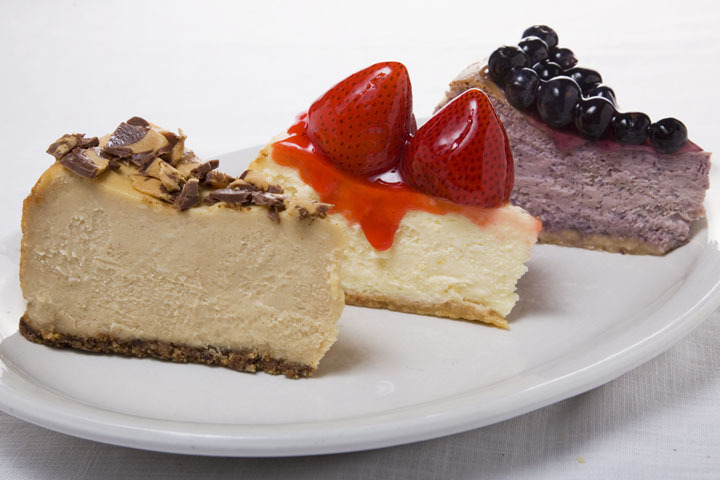 Always fresh, homemade delicious cheesecake! 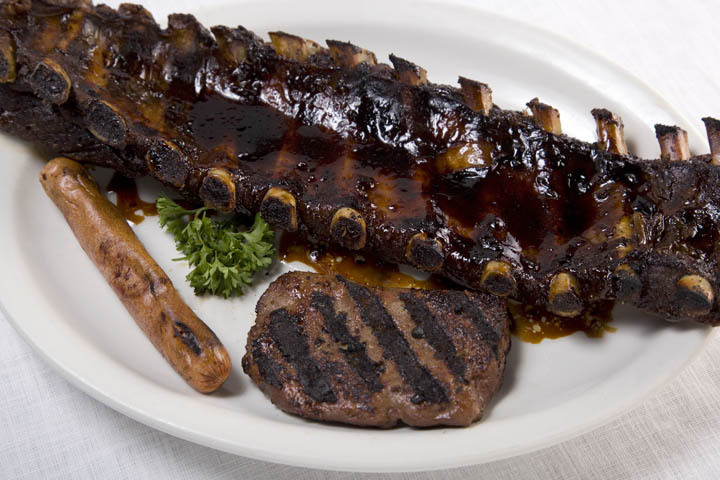 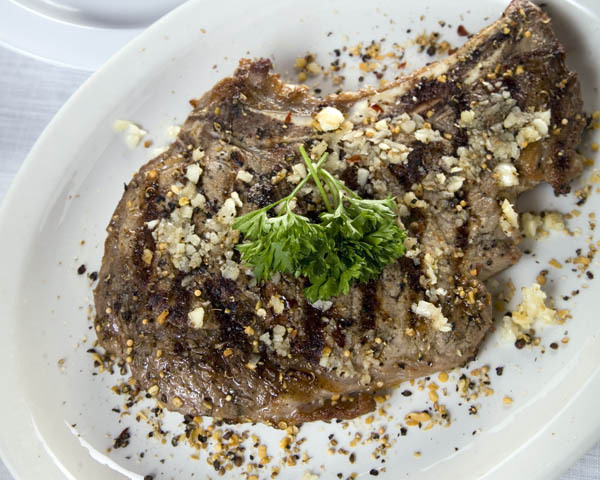 14 or 20 oz rib steak, seasoned to perfection and cooked any way you like it!